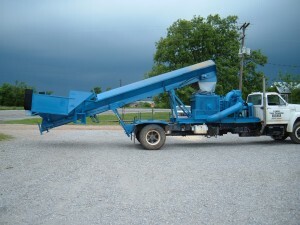 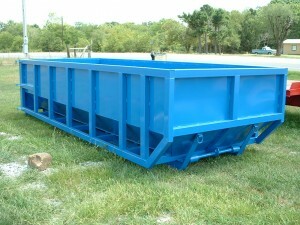 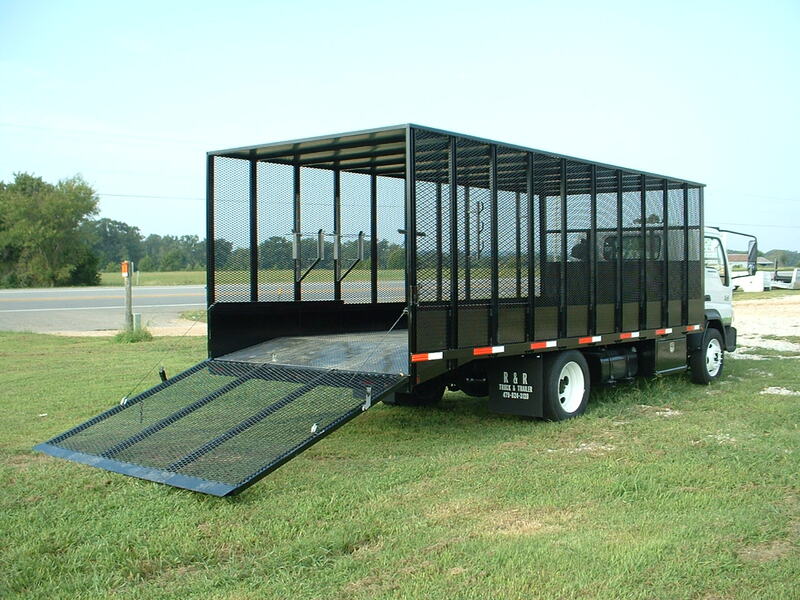 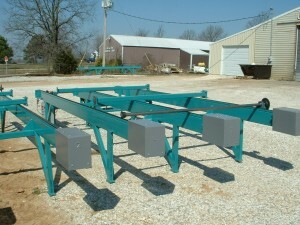 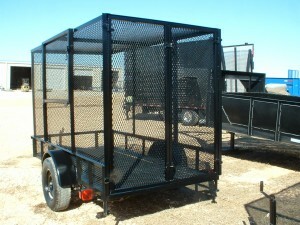 R&R Truck and Trailer has the capability to build to suit, a variety of custom equipment. 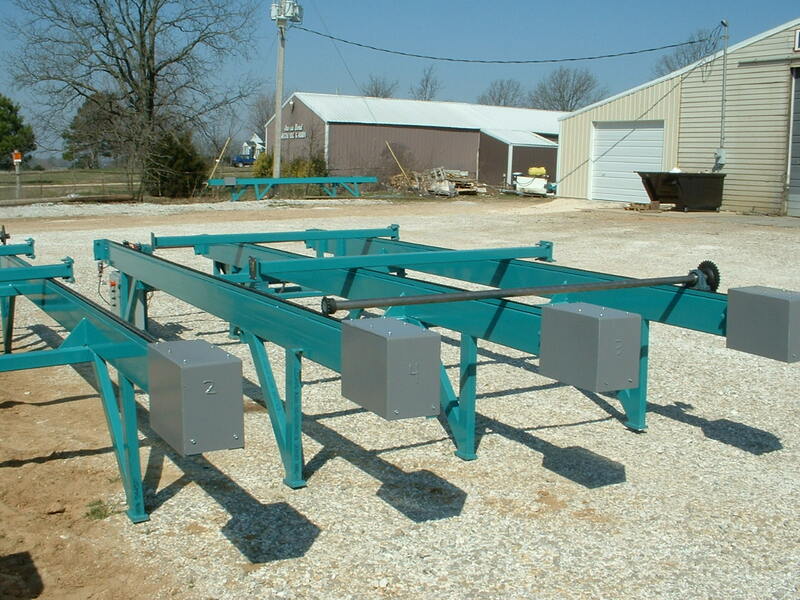 Incorporating welding and hydraulic design, our production line can work with your ideas to fabricate a machine to get your job done. Be it on the farm or in the oil field, specific requirements for transport or collection, we have an open mind and a willing spirit to address your industrial equipment needs.